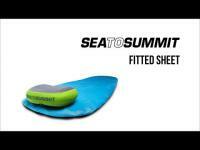 Coolmax Fitted Sheet for sleeping mats Sea to Summit. 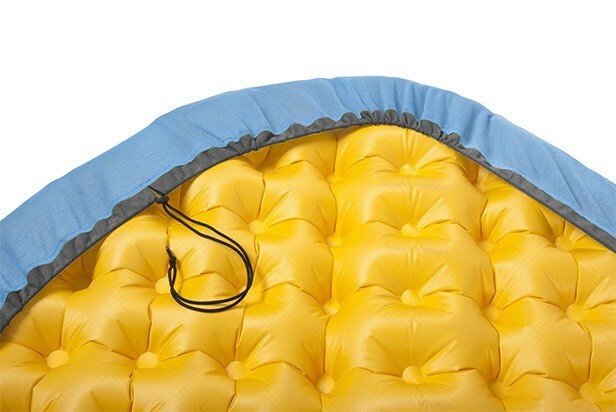 Our Coolmax fitted sheets allow you to sleep directly on your sleeping mattress in warm environments removing that sweaty feeling. Pillow on the picture is sold separately.